Zeitgeistworld » 2nd Annual Brooklyn Nightlife Awards!!! 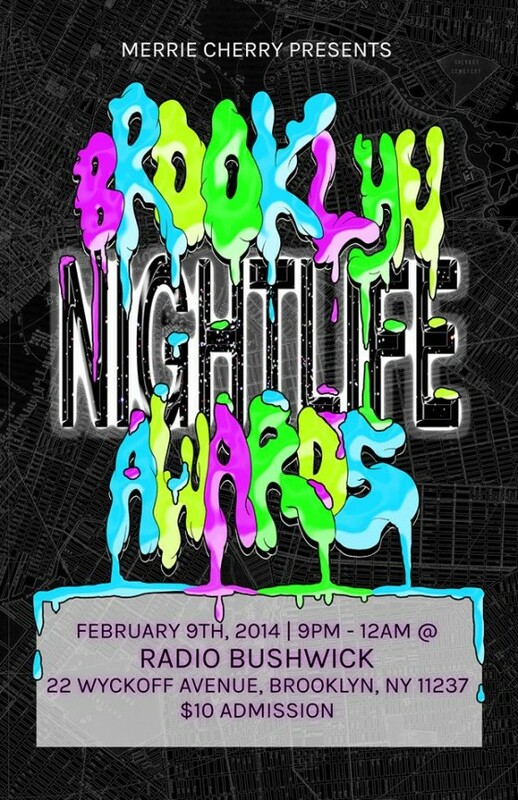 2nd Annual Brooklyn Nightlife Awards!!! 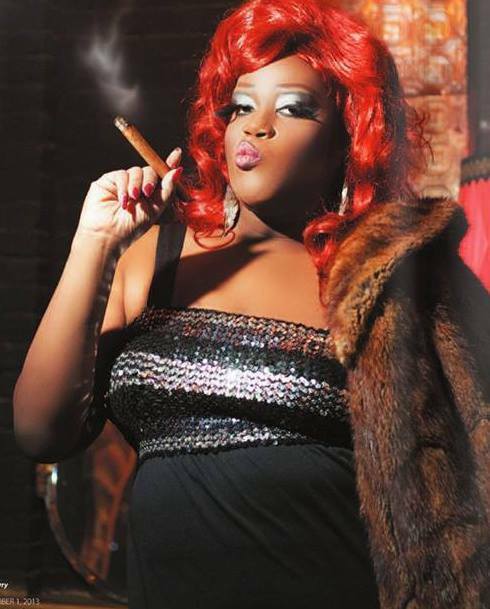 Brooklyn’s #1 scene queen Merrie Cherry (above) brings back the Brooklyn Nightlife Awards– one of NYC’s most talked about award shows for lesbian, gay, bisexual, transmen, transwomen…and basically all who are fantastically queer in the battle against hegemonic heterosexuality. Awards will be given out to unique freaks contributing to homo fun, entertainment and culture in the Brooklyn borough. This is the second year for the BNA and it’s gonna be insane! 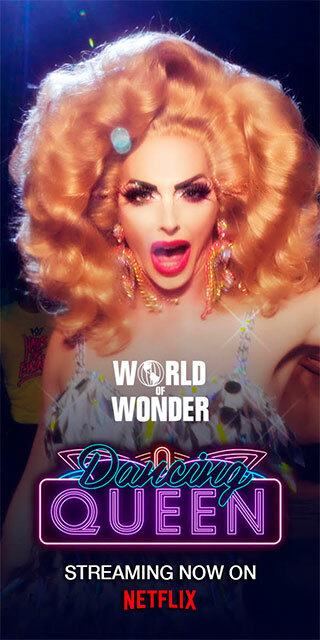 Performances by Mocha Lite, Thorgy Thor, Hamm Samwich, Charlie Sheena, Jonathan & BPro. Presenters include Paisley Dalton (ME…LOL), drag king legend Murray Hill, Acid Betty, Liquid Blonde frontman Tyler Stone, DJ Mikey Pop and more. Music by DJ Jay FourWorld. Sunday, February 9th at Radio Bushwick. Get the full deets HERE!